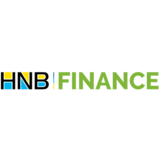 LOOKING FOR A PROMISING CAREER IN ACCOUNTING FIELD? Send your CV info@v-ignite.com Mention the respective designation in the email subject. 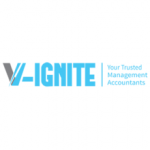 About V-ignite : We provide fully-fledged Accounting services and solutions to local and International clients.